The list has not been updated since about Feb 2017. We are working on a more sophisticated list; stay tuned. 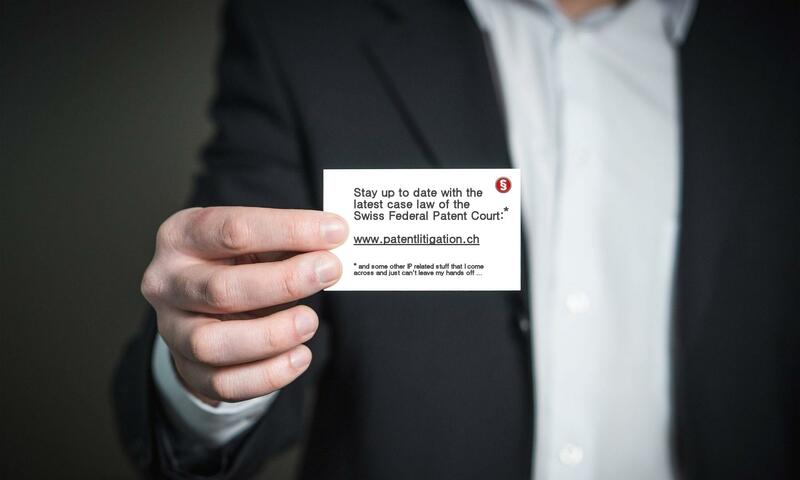 Below is a constantly updated list of lawyers and patent attorneys having been involved in the published decisions of the FPC, inasmuch as this information is publicly available. However, this is only the tip of the iceberg: Far less than 50% of the cases result in a published decision; more than 50% of the cases are settled. The list is sorted alphabetically, but can be further sorted individually (click on column headers).